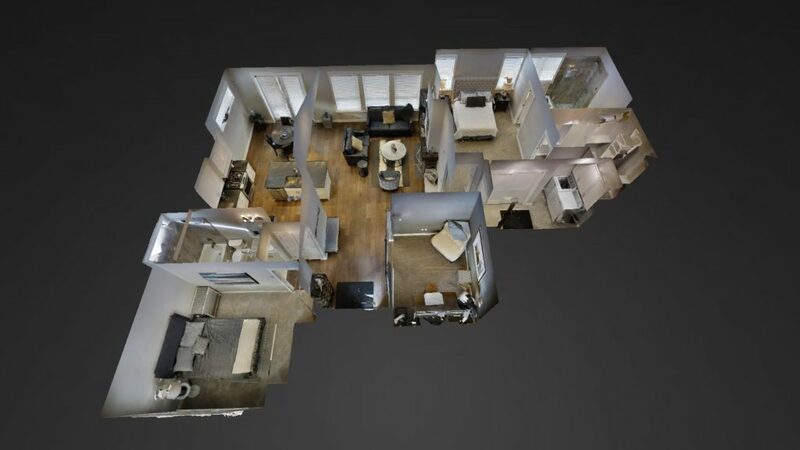 Click here for a 3D walkthrough of this 2 bedroom, 2 bathroom rancher with a den and open concept living room, dining room and kitchen built in the spring of 2016. Features include vaulted ceilings; large windows for plenty of natural light; hardwood floors in the living areas and den; granite counter-tops in the kitchen and bathrooms; a spacious master bedroom with large walk in closet and a roomy ensuite with a walk in shower, soaker tub and double vanity; in floor heat throughout; on demand hot water, heated double attached garage and landscaped yard with in ground irrigation system. This home is now available for $439,000 with no GST!